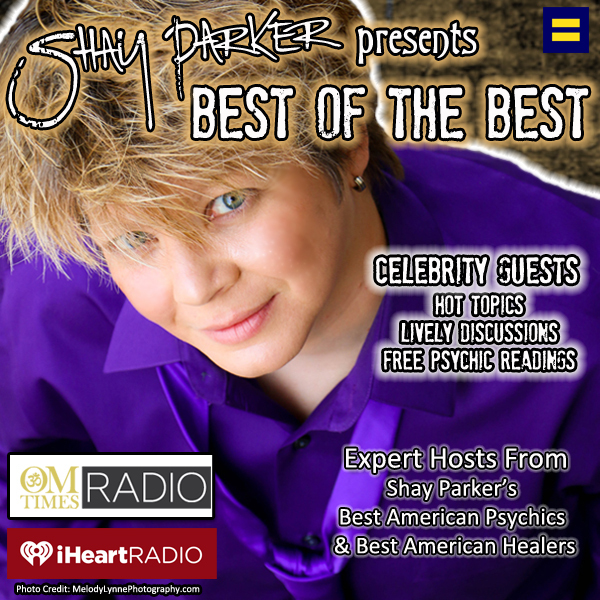 Tune in as Shay Parker interviews international award-winning Psychic Medium Deborah Livingston. Shay and Deborah will be discussing the day-to-day life of a professional psychic and how they deal with “normal” life, including social events, friends, family, etc. Be sure to listen in for engaging discussion and thought-provoking conversation!